At this moment we are working on the General Product Catalogue. As soon as it is available, you will be able to find it on this page. 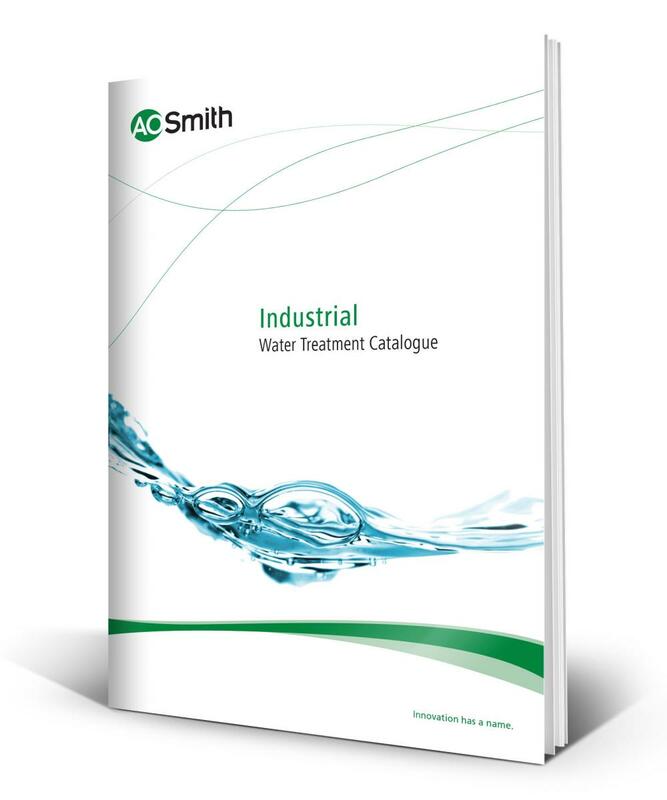 You will find downloads from our product catalogue here. 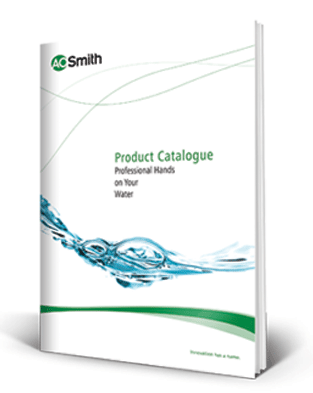 If you need a print version of product catalogue, please fill out the contact form. Contact form is available here.